Happy Halloween – I’m ready to cop some sweets. I’m getting it for “the kids” of course – and not for me to eat. I’ve got a nice size bag, it’s orange and strong @ seams. I’m eating salads for the next two month to off-set calories. Happy Halloween WordPress Readers. Don’t stay online too much. Tonight is the night to dance in black light and watch your neighbors cut up. 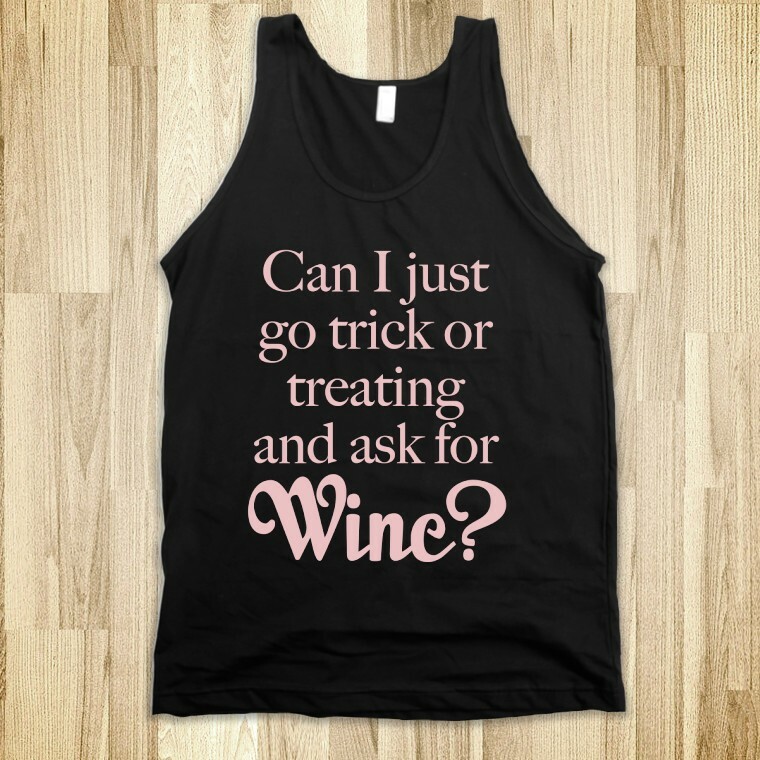 and I’m curious if it will be okay to trick or treat for wine? Still a treat and less calories — in moderation. Happy Halloween – It’s the day we’ve been waiting for. When we can let our hair hang lose and come up on a candy score! 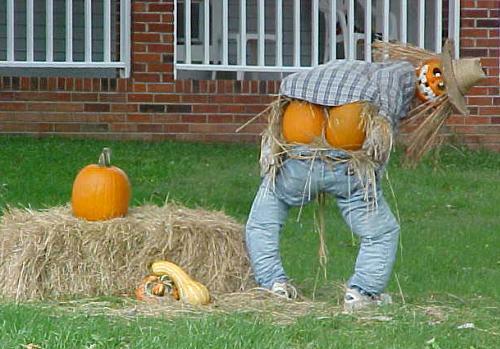 The almanac isn’t forecasting a full moon, but WHAT ABOUT YOUR NEIGHBOR?